SAVANNAH, GA – July 28, 2017 – Those who support and enjoy the Ogeechee River as a source of recreation, income and local pride will soon have a chance to catch up on matters relating to the region’s most prized natural resource. Ogeechee Riverkeeper has scheduled its annual meeting for 4-6 p.m. Saturday, August 19 at Love’s Seafood Restaurant. 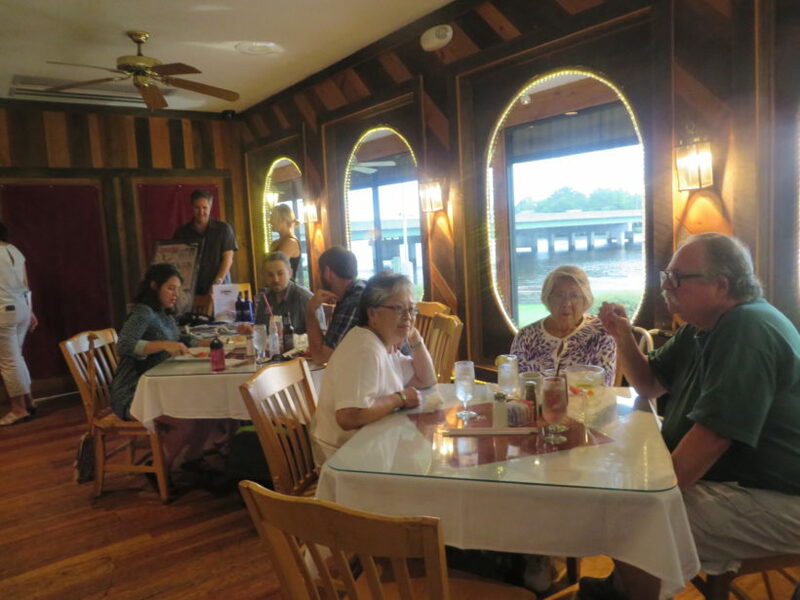 The popular local eatery, a ‘River’ level corporate sponsor of the non-profit organization and longtime supporter of the waterway itself, is located at 6817 Chief O.F. Love Road in Savannah with stunning views of the Ogeechee River. Tickets are $15.00 for adults and children 12 and under are $5.00, which includes heavy appetizers, awards ceremony and non-alcoholic beverages. A cash bar will be available. Proceeds benefit the Ogeechee Riverkeeper, a 501(c) (3) whose mission includes river preservation work, advocacy efforts and outreach. To learn more about Ogeechee Riverkeeper, please visit www.ogeecheeriverkeeper.org or call 866-942-6222.